Ozbizweb | Are the Australian Azure Datacentres available now? 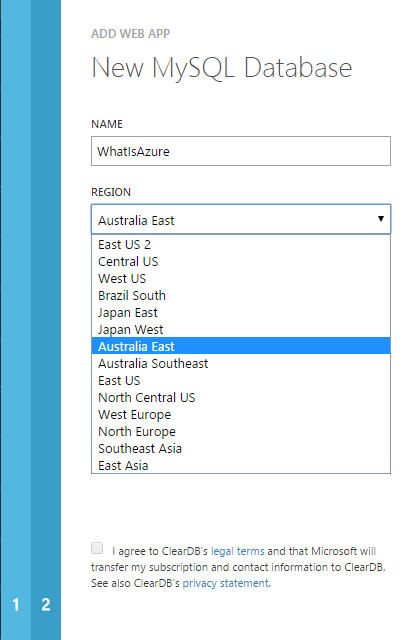 You are here: Home / Blog / Azure / Are the Australian Azure Datacentres available now? My Surface Pro 3 Arrived What is Azure RemoteApp and why should I care?